Day 1: Arrived at NJP Railway station our representative will be there to meet and greet you and travels you to Gangtok (5,480feet). 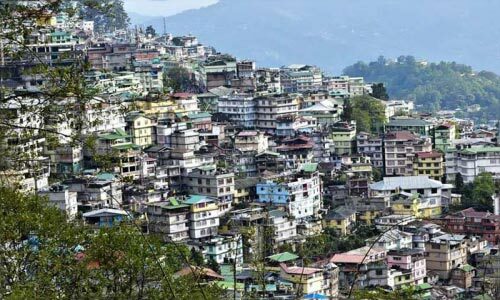 After breakfast/lunch local sightseeing Gangtok city Ropway at Deorali, dinner overnight stay at hotel Gangtok. 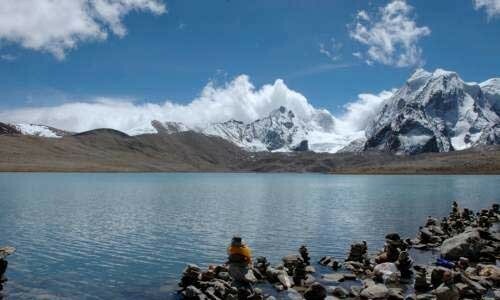 Day 2: Early morning, post breakfast embark Jeep to reach Tsomgo Lake (12,400feet), a high altitude sacred Lake. It is located on the Gangtok-Nathula highway and derives its water through the melting snow of the mountains enclosing the lake. 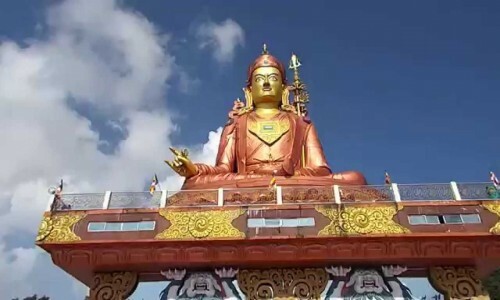 Further you will visit Baba Mandir (13,200feet), which is approximately 55km from Gangtok. 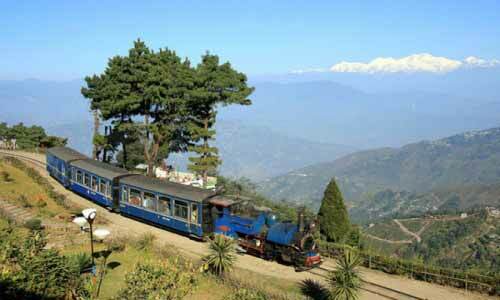 After a tiring sightseeing tour, return to the hotel Gangtok for overnight stay and dinner. Day 3: After breakfast we will drive to Lachen (9,400feet). 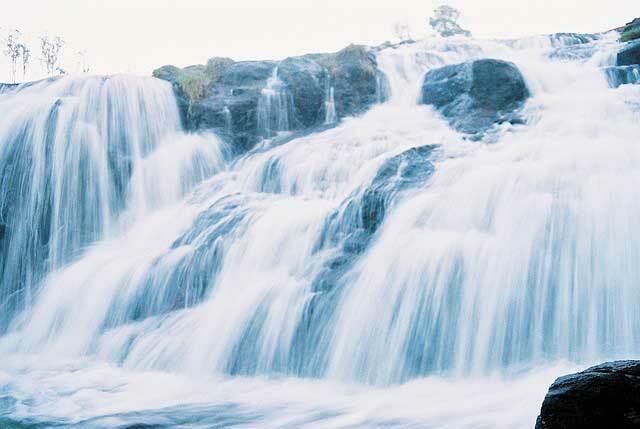 On the way stop and enjoy a few wonderful location like, Naga waterfalls. Later, enjoy launch at a Local restaurant on the way. Likely to reach Lachen at late afternoon/in the evening dinner & overnight stay at hotel Lachen. Day 4: Early morning we will proceed to Gurudongmar Lake (17,000feet) these lake is one of the highest situated lakes in North Sikkim. The altitude here is may cause breathing problems so be careful. later return back to the hotel for lunch/dinner and leave for Lachen and transfer to the Lachung overnight stay at hotel Lachung. Day 5: After breakfast in the morning, We will proceed to Yumthang Valley which is also known as the valley of flowers (11800feet). 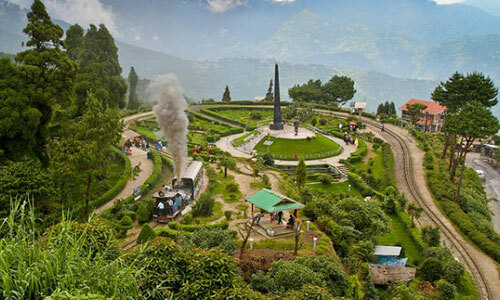 On the way back, We will visit the hot springs which is considered to have medicinal properties later return back to the hotel and leave for Lachung and later transfer to the hotel Gangtok. Overnight stay at hotel Gangtok.